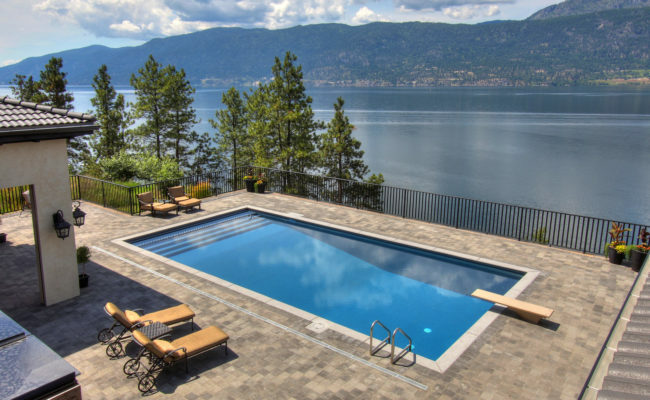 When you purchase a home in Penticton it is a golden rule that you should be a pre-qualified purchaser. To go and view a home you, the buyer, should have a pre-qualification from a mortgage professional who is looking out for your best interests. A mortgage broker can give you the comfort of knowing how much you can afford based on your chosen monthly commitments. A pre approval protects your buying decision with a rate commitment and hold for a certain period of time. Most buyers choose a real estate professional to be their eyes and ears to the market. Most Buyers will source the internet for information and have a professional representing their best interest, preferrably one with good relationships. A full time real estate professional is needed for the best possible prices and representation. Once you have your home there will be additional ongoing monthly costs such as your mortgage, insurance, utilities and property taxes. maintenance and condo fees. If you already own a home, the equity you have can help you obtain your next purchase. You should discuss all of this with your Real Estate Agent. Identifying up-front what is affordable. You will be choosing some properties to view from the PCS service and i will highlight only those properties that most closely meet your unique needs and interest. We will continue to assess your needs and buying criteria. Look beyond surface and appeal! As your realtor I will point out things such as the age of the windows and weather or not they need replacing. I have renovated, worked with developers and real estate entrepreneurs and can help you estimate the cost of future replacement value and age of the existing structure. a homes heating, cooling, plumbing and electrical systems. The benefit of having all of the above inspected by a qualified home inspector. Ability to live comfortably according to your predetermined needs and wants. Is there enough room and storage for all of your belongings? 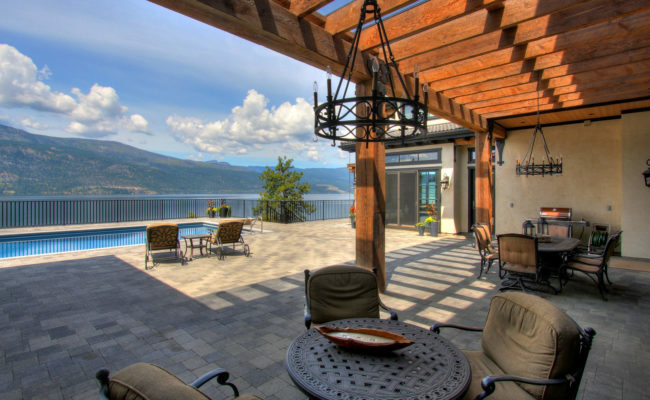 Remain Objective, I can help you understand the important items like the exterior feautures, foundations and walls, windows, doors and fencing. — More information on exterior needed? There is more to making an offer than just throwing a price out there. As your real estate provider I will help you understand the market comparables and how current market conditions will impact your offer, whether there are any competing buyers or interest in the home. We also need to Determine any offer conditions. As a rule I have every offer protected with 2 addendums. One for personal financing approval, insurance qualification of the property and a professional home inspection. Present your offer on your behalf. Give appropriate notice if you wiill be occupying the unit right away. Collect depsosit. Confirm mortgage and finalize details. Hire a lawyer to represent your interests. Meet with your lawyers to finalize and make arrangements. Explain to you in detail all steps that will occur and answer any questions you might have. Work with the Seller’s broker to see that they fulfill their responsibilities under the contract. Attend the property inspection and review your detailed report. Should you choose a condominium we will review your condo documents together to ensure all paperwork is in order. Stay in touch with your mortgage broker; conveyancing department; and lawyers office to help coordinate their activities and to keep the transaction moving forward.